On Friday 9 March 2018, the IEA Elite visited The James Hall Museum of Transport – a wonderful experience for both students and teachers. 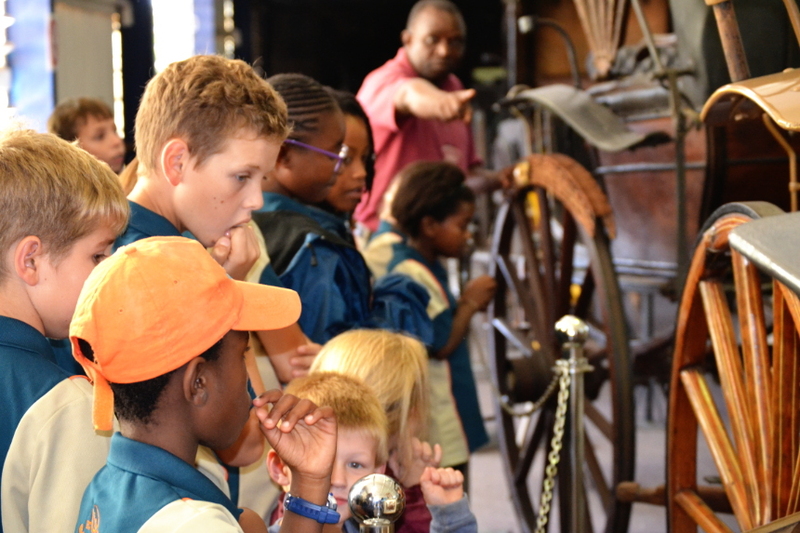 We had an opportunity to learn all about transport and relive the golden days and the birth of transportation in South Africa. 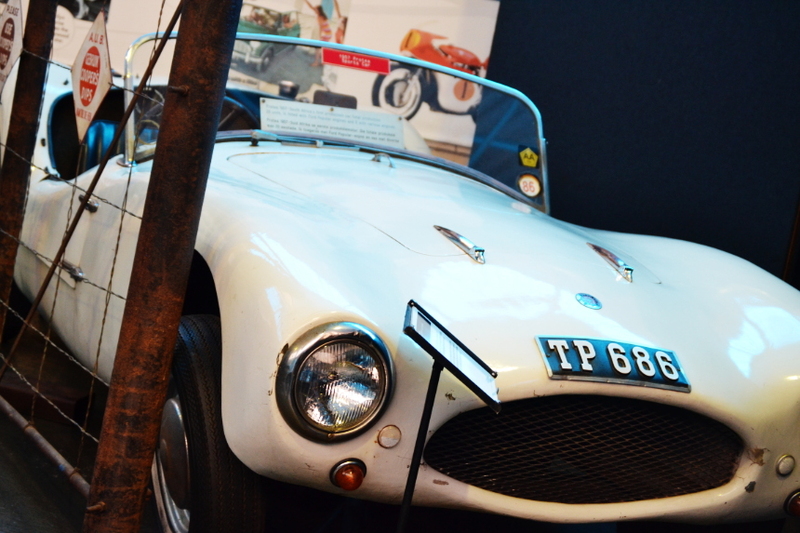 The James Hall Museum of Transport is the largest and most comprehensive museum of land transport in our country. 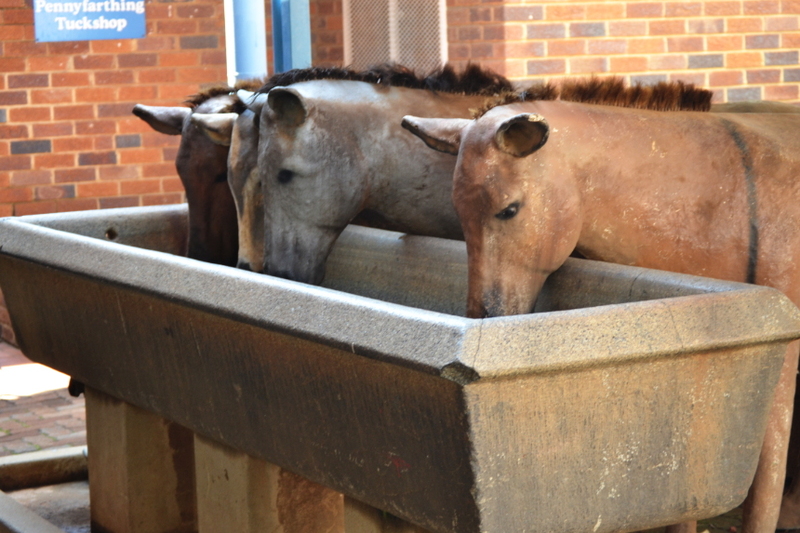 It was established by the late Jimmie Hall together with the City of Johannesburg in 1964. 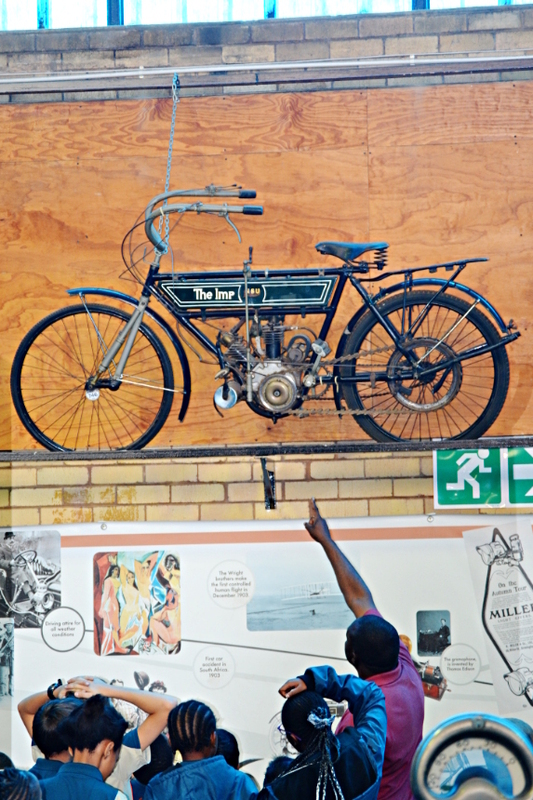 The museum is located on the outskirts of Rosettenville (Santarama Miniland is nearby) and offers picnic areas and a gift shop. 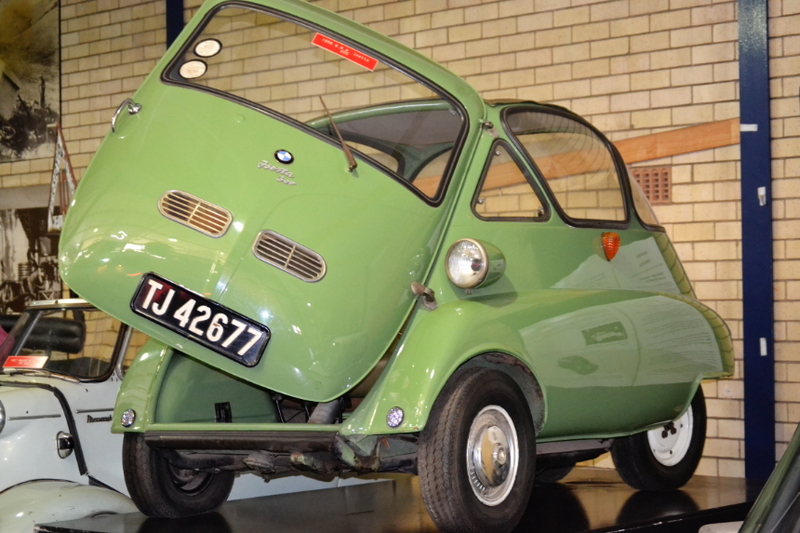 There’s secure parking and the museum is accessible to the disabled. 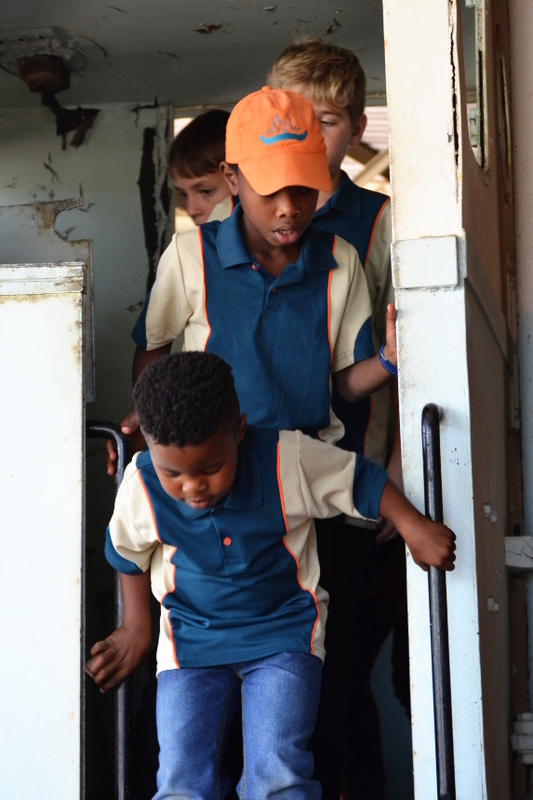 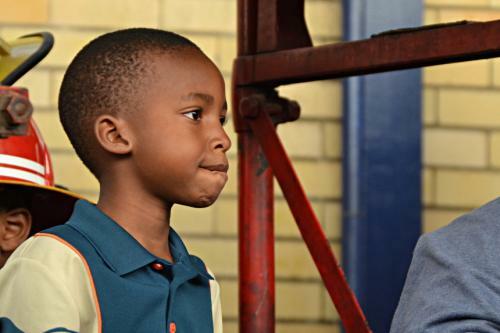 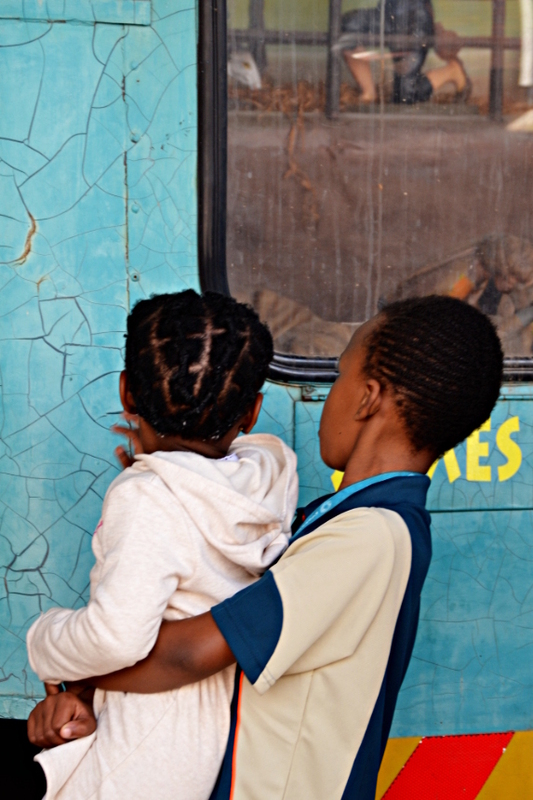 Transport is a theme which recurs throughout the South African school curriculum. 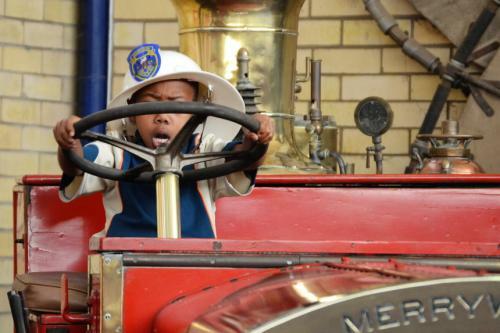 Our outing was a wonderful way for us to learn about it in an interactive way; learners were able to climb onto certain vehicles and role-play being fireman. 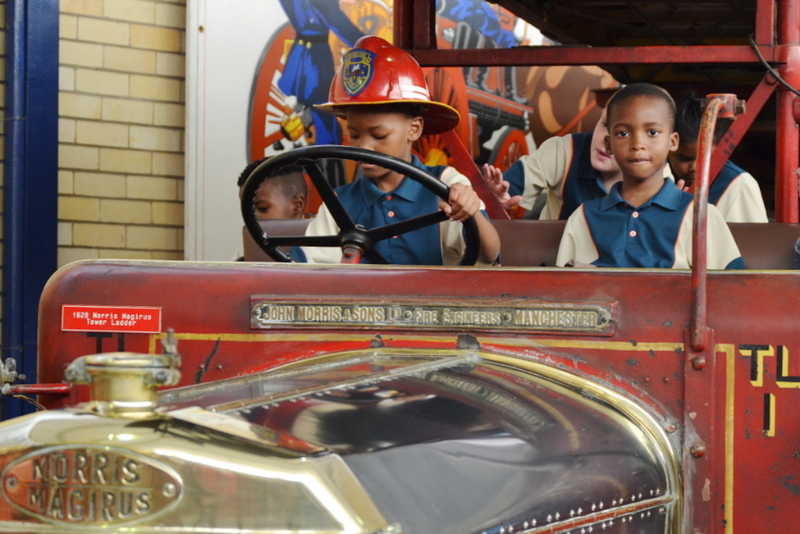 Our guided tour was educational, fun and energetic – we were moving non-stop through the many exhibit halls and outdoor displays. 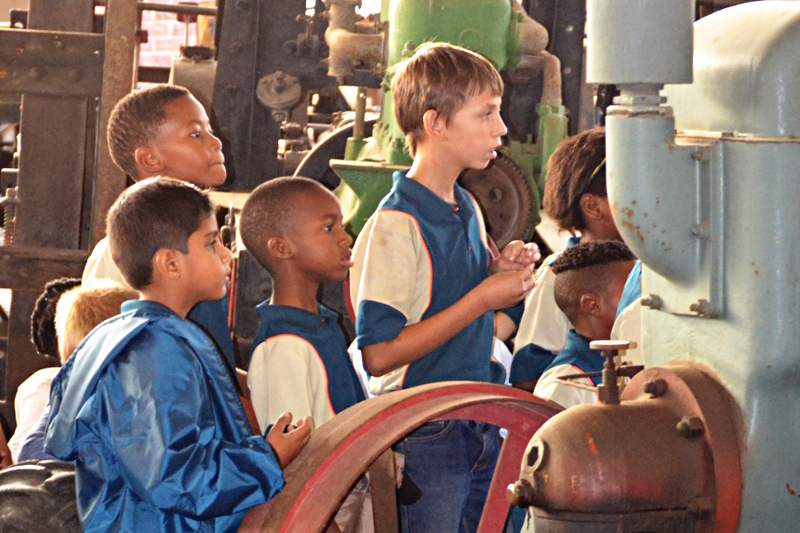 Trying to control a group of excited learners is challenging, but experienced school staff guided our group in a friendly and professional manner. 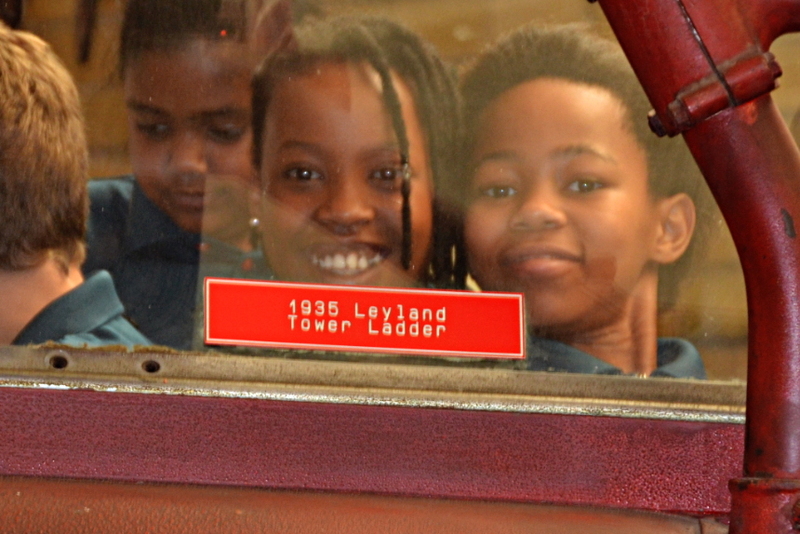 We learnt fascinating facts and interesting tales about our transport history going back over 100 years. 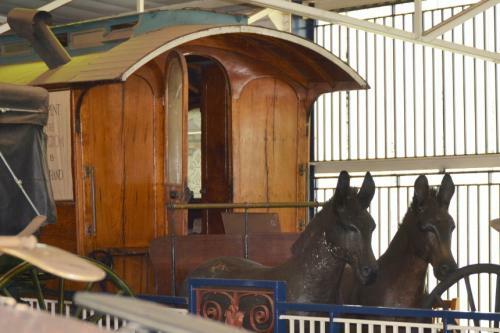 We got to see the museum’s huge collection of animal drawn vehicles; bicycles and motorcycles; buses and coaches; fire engines and equipment; motor cars; steam-driven vehicles; trams and trolley buses and much more – from the 1780s to modern times. For me, the adventure of exploring the James Hall Transport Museum is an anachronism. I found it emotionally exhilarating to be confronted with so much of our history. 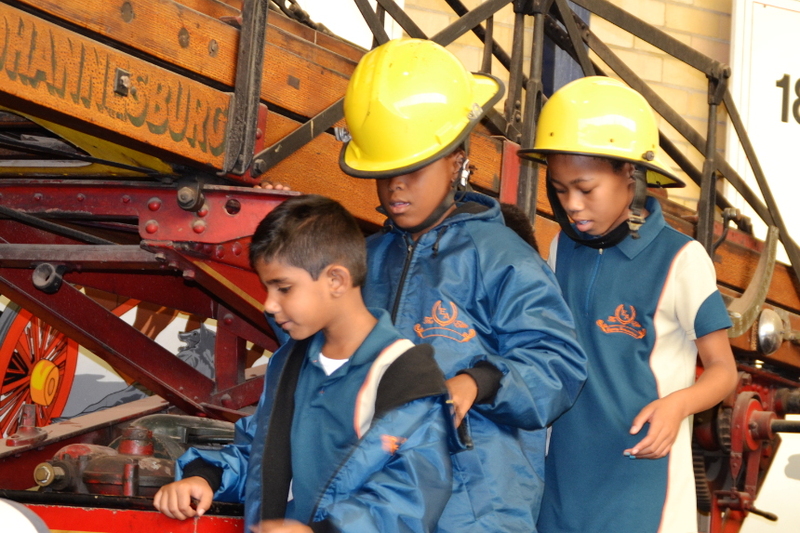 I look forward to taking the next group of learners on their visit.